CLOSEOUTS. 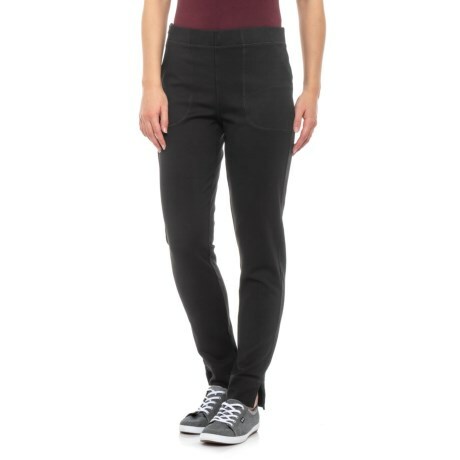 The versatile style of Woolrichand#39;s Back Up Beauty ponte leggings make them ideal for work and weekends, their wrinkle-resistant construction makes them a favorite of travelers, too. Available Colors: BLACK. Sizes: XS, S, M, L, XL, 2XL.